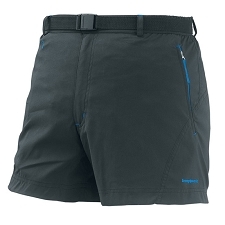 The Men&apos;s Speedlight Short is a quick drying, water resistant technical stretch short ideal for hiking and alpine exploration. 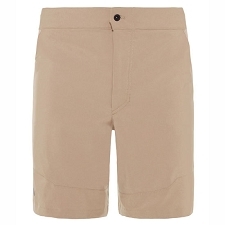 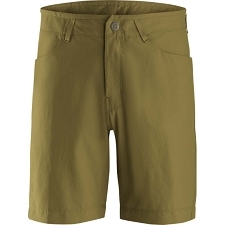 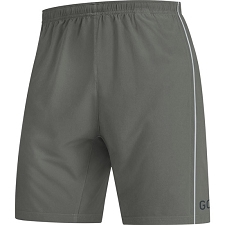 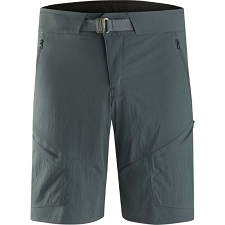 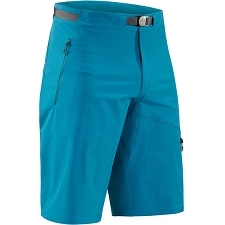 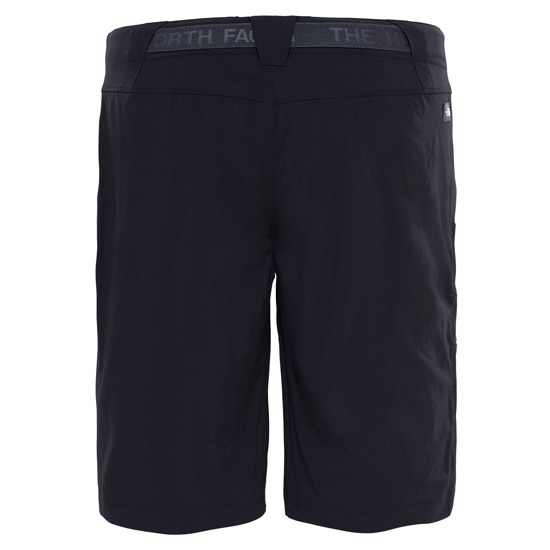 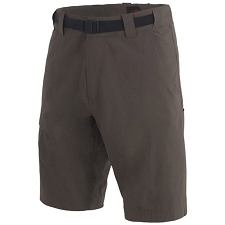 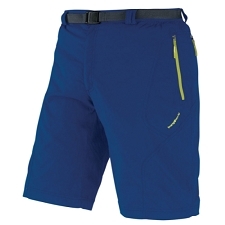 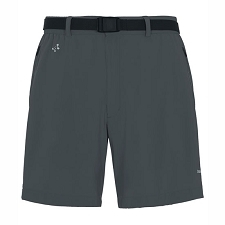 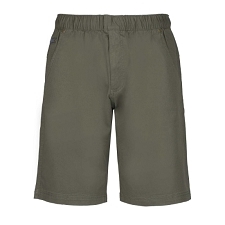 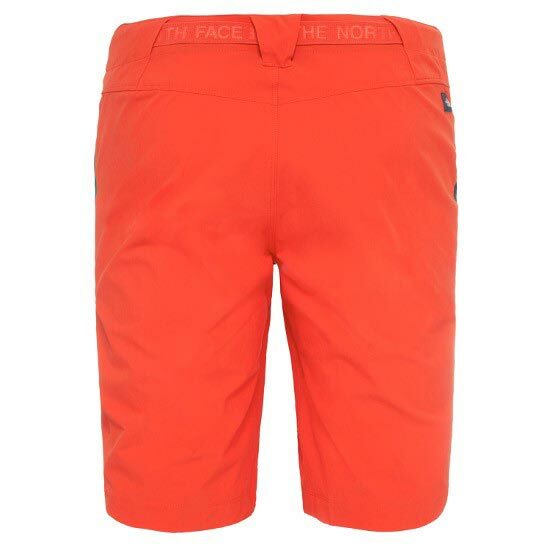 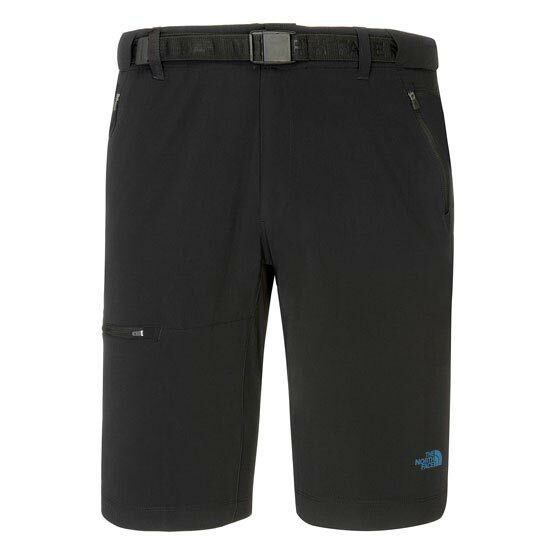 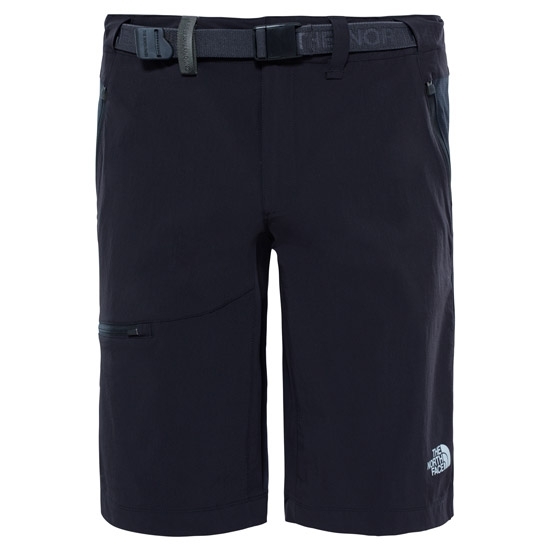 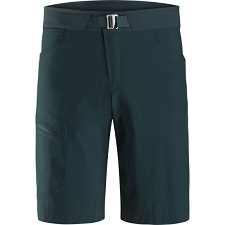 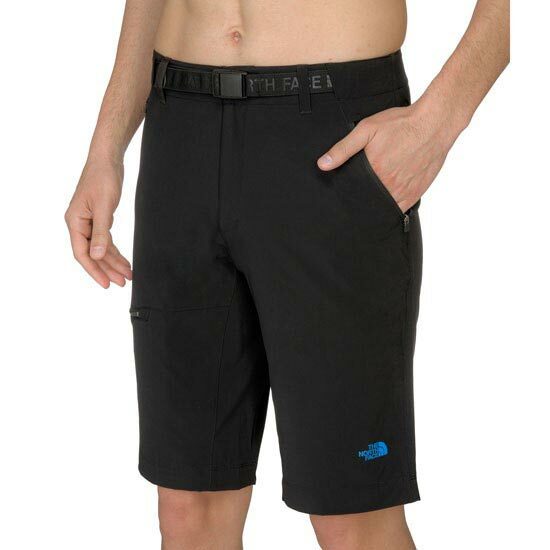 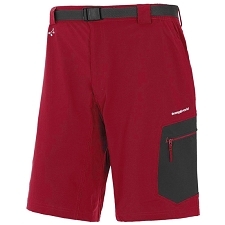 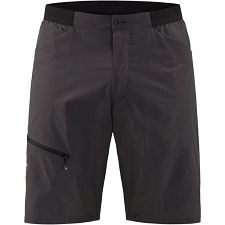 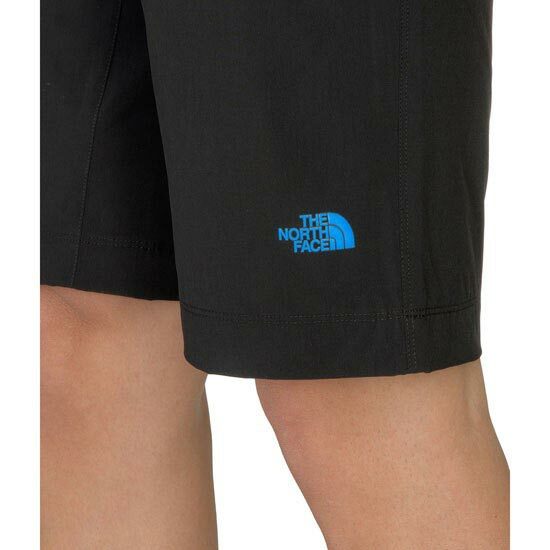 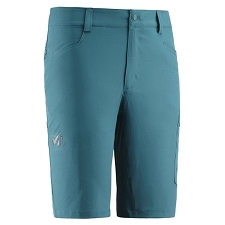 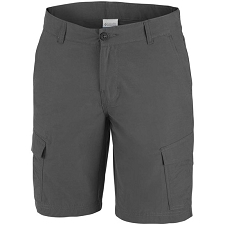 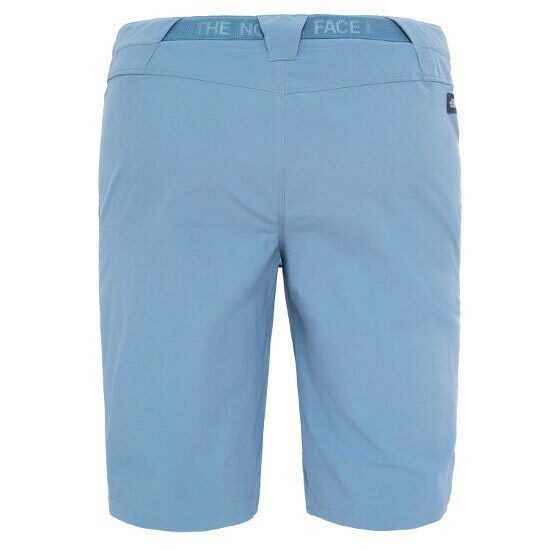 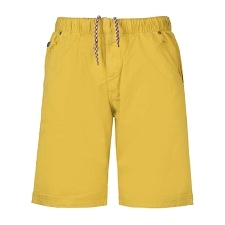 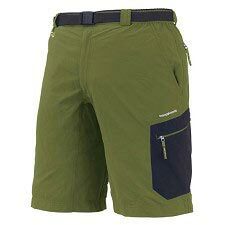 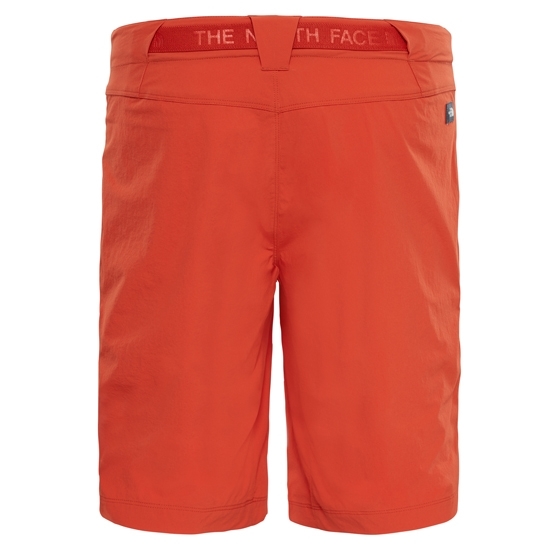 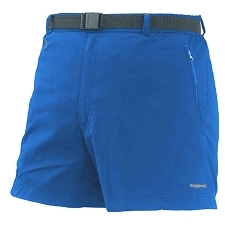 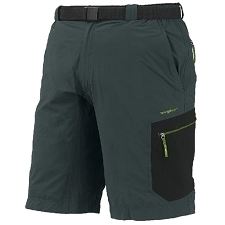 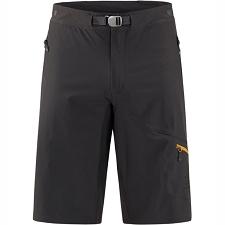 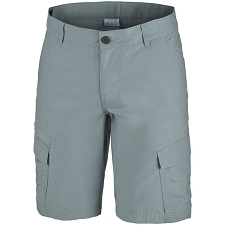 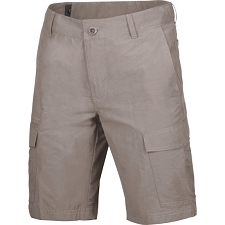 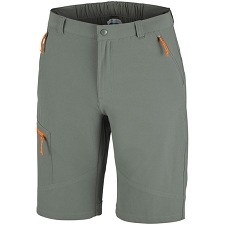 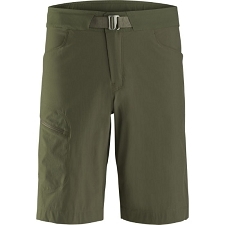 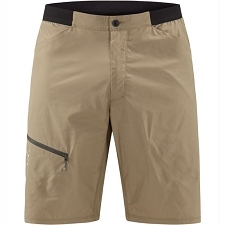 This is a full−featured short made from wind−resistant soft shell fabrics. 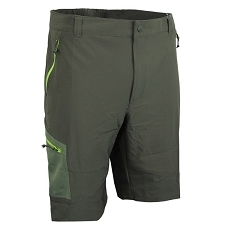 Supreme protection for sorties in the backcountry.